We are now open later on Thursday for pre ladies night shopping! 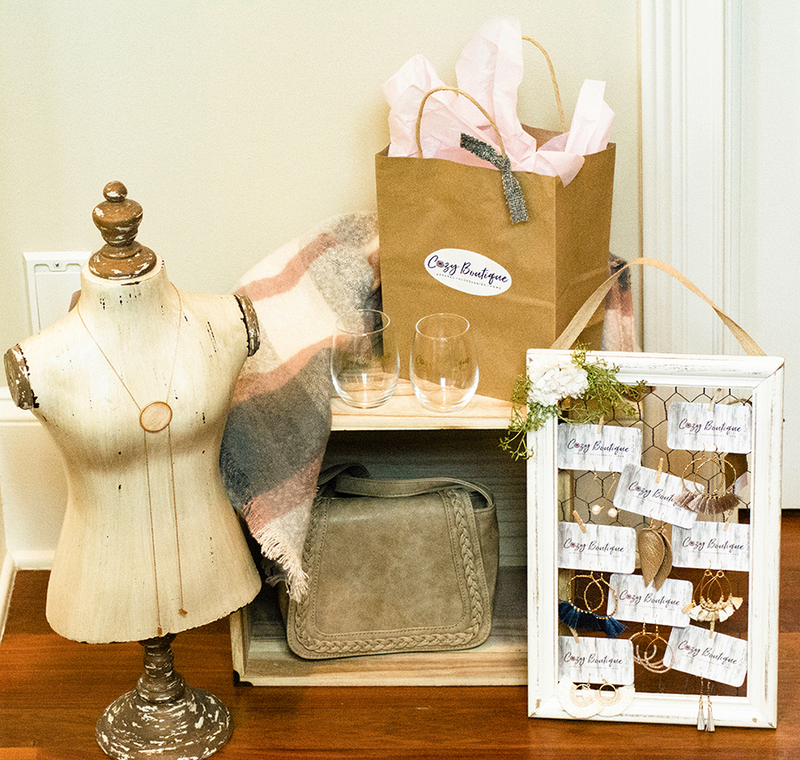 The Cozy Boutique concept is feeling cozy while looking stylish – yes it’s possible! 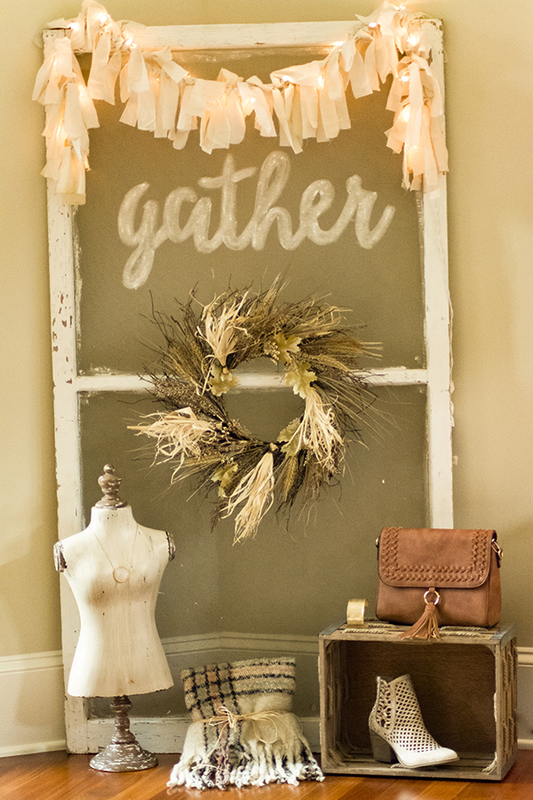 Our boutique offers cozy clothing, cute accessories and quaint home goods. You will be able to assemble an entire outfit in one shop. There may even be a few things for the guys! If you are looking for birthday, hostess and holiday gifts browse from our great gift selection. We can even assist you in putting together the perfect package without having to leave the Brawley Peninsula! My why… I am a mom of three girls. 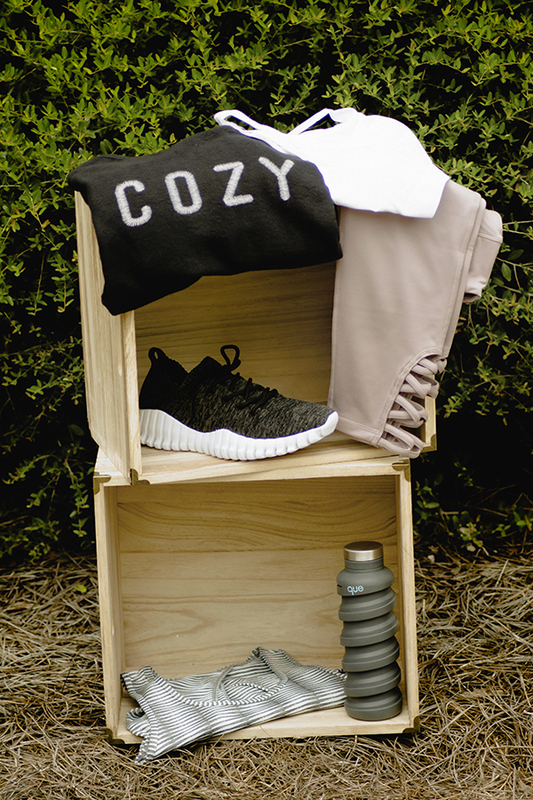 We all love to shop and we all love anything cozy! Who doesn’t!! As a mom of girls, I feel it’s important to be a positive role model and teach my girls the values of independence and ownership. Our family relocated to Mooresville a few years back and has truly embraced our new life. We feel so blessed to be here and look forward to being an active part of this amazing community. We plan to build this business together! So remember to shop local! 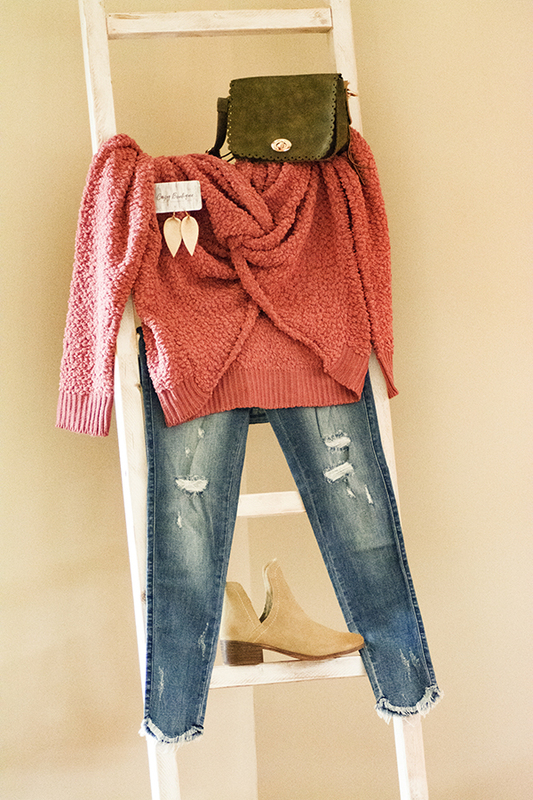 © Copyright 2018 Cozy Boutique - All Rights Reserved.